Week 4: With motivation and determination you can achieve any goal! RUNTASTIC: Hi Gerhard, we’re excited to introduce you to our Runtastics via the “FUNtastic Four” interview series. They’ll get to know you even better in the coming months when you take on the toughest bike race in the world, Race Across America, but let’s start with something a bit more simple. If you had to describe yourself with just three words or phrases… what would you choose? I am a professional extreme athlete, consultant and motivational speaker. RUNTASTIC: Great! We’re really looking forward to following your training this May, leading up to the Race Across America. What gave you the idea to put almost 5,000 km, without interruption, on your bike? The entire story is beyond the scope of this interview. In short – due to a bet, I was introduced to cycling in 2000 and quickly decided that long distance was the type of racing I wanted to specialize in. I was able to establish itself quickly in this scene, and I achieved great success in 2005 with the 24-Hour Mountain Bike World Title. After winning the World Cup, I was on the lookout for more extreme cycling. And then, I found the one race that is truly interesting: Race Across America. This race is the Olympics of extreme cycling. 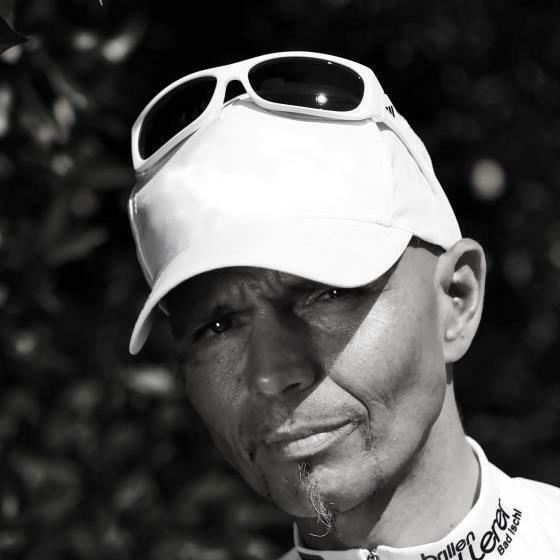 Before my transition to professional cycling, I worked as a consultant, speaker and motivational coach. With extreme sports, specifically Race Across America, I have found a platform where I can apply my theoretical knowledge into practice. However, even more importantly, I can transfer and test my entire coaching knowledge in real life application. It is this knowledge and these tested theories which I present in my current day lectures and coaching! RUNTASTIC: Can you give us a glimpse of your “life” during Race Across America (RAAM)? How long do you ride? How long do you sleep? Do you have any time to eat? At the start, I ride 40 hours non-stop, and then I take a one hour break. Then, I ride for another 24 hours, followed by another one hour break. I then increase my traveling time to 30 hours followed with a one hour break. This becomes by routine for the remainder of the race. Overall, I only sleep about 7 to 8 hours throughout the entirety of the race. I do EVERYTHING, but sleep, on the bike – eating, drinking, brushing teeth, and more! I only get off to use the restroom. The diet is mostly in liquid form, so as not to overload the stomach. I must take in 10,000 – 18,000 calories and 15-24 liters of fluid per day, in order to compensate for my output. RUNTASTIC: Unfortunately, the issue of doping is now closely linked with cycling. Are you able take on such a strenuous challenge without doping? To start, doping is not a big issue in the extreme cycling world. Although I cannot speak for all riders, it makes very little sense for us. Especially with EPO to increase red blood cells. Because of the extreme endurance we undertake, any potential benefits from doping are more or less destroyed through our efforts. Our bodies operate in a totally different manner than other riders, and even tests can be misleading due to our high output, high risk of dehydration [and subsequent high fluid intake] and so on. Extreme cyclists, of course, need the same strength and tenacity used by a cyclist during a 3-hour stage of the Tour de France; however, we also need much, much more. For the remainder of the race we require very different characteristics, including: clear objectives, motivation and above all perseverance. 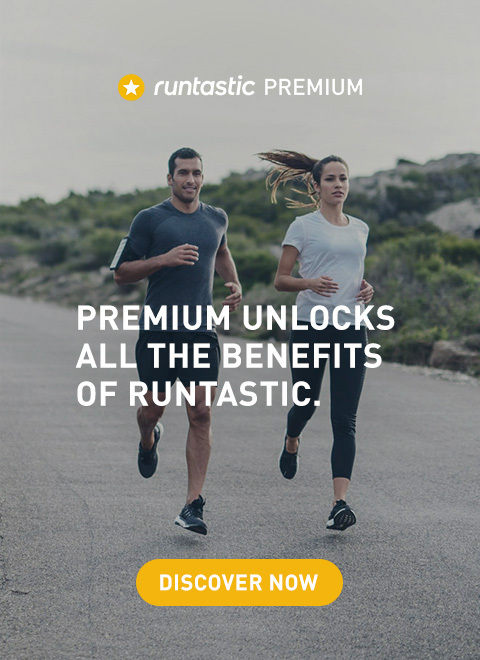 RUNTASTIC: So what is your secret? What makes you, at the age of 45, a contender in the toughest bike race in the world? Clearly it is difficult to compete against the sometimes much younger competitors. But I have proven time and again in recent years that I can compete with anybody. I’ve repeatedly stressed via the media: I will participate in RAAM, until I have won the race. Often, I had nearly attained my goal. Often, but then something would come up. RAAM is so extreme, not only physically, but in other respects as well. The route, the weather (heat, wind, rain) and much more! These points are, and were, often decisive when it comes to race victory. So one needs a bit of luck. 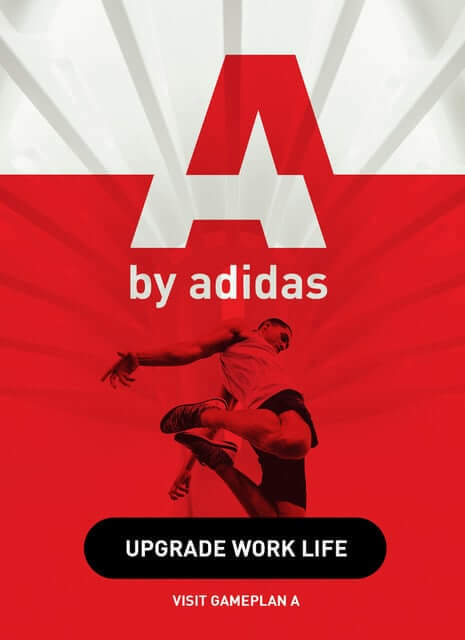 And, I am fully convinced that one year I will have both the ability and the dash of required luck to win… Why not 2013?? RUNTASTIC: Amongst all your successes, what has been the greatest moment in your sporting career? Every success is “the most incredible” at the time. And, my desire for the future is obvious: a RAAM 2013 victory! 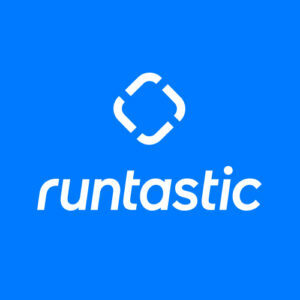 RUNTASTIC: And lastly, can you offer up your top three sports tips for our users? You have to set clear goals and attack them with a lot of motivation and perseverance! But the determining factor is perseverance. Do not let yourself be swayed when something does not work or progress perfectly. Bumps in the road are quite normal. The road to success is not always a straight linear path upward. But if you have enough stamina, then you will always come back to your right path – and SUCCESS is then inevitable! RUNTASTIC: Thanks for the great interview and good luck at RAAM 2013! For the eighth consecutive time, Gerhard Gulewicz will be taking on the toughest bike race in the world. The race begins June 12th, and Runtastic is proud to be supporting his efforts! Join us, as Gerhard attacks the almost 5,000 km across the American continent as fast as he can. YOUR CHEERS and the support of all Runtastics will help him conquer the unimaginable physical and mental hardships he’s sure to encounter. GO GO GO! Gerhard Gulewicz! We LIKE IT!